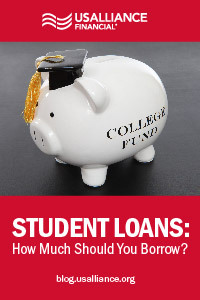 Student Loans: How Much Should You Borrow? College is an investment in your future, but how much should you be borrowing against your future self? If you’ve heard about the student debt crisis (it's estimated that the total US student loan debt reaches up to $1.52 trillion dollars), you know that college graduates are taking on more debt than ever. In 2016, the average student had around $37,172 in loan debt. Debt like that often influences the kinds of jobs borrowers wind up taking, and can delay major life events like buying a home, getting married, and having children. The cost of tuition is just the starting point in calculating the full cost of going to college. Make sure to factor in room and board, textbooks, a computer, transportation, and other living expenses, as well. 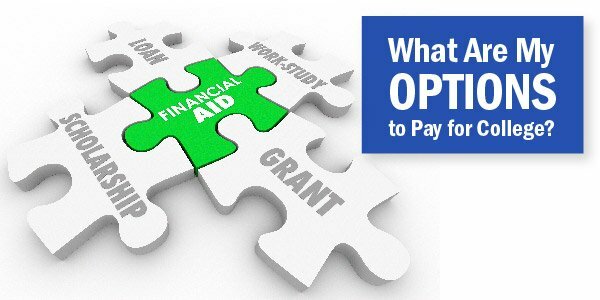 It’s vital to keep all of these elements in mind when you review different colleges’ financial aid packages. 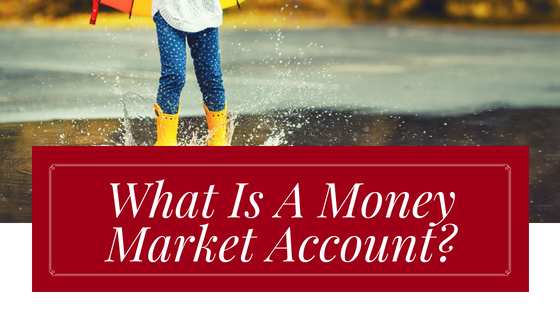 From there, you can also factor in scholarships, grants, family contributions, and work-study or income from a part-time job, which can help to lower the amount that you’ll need to take out in loans. 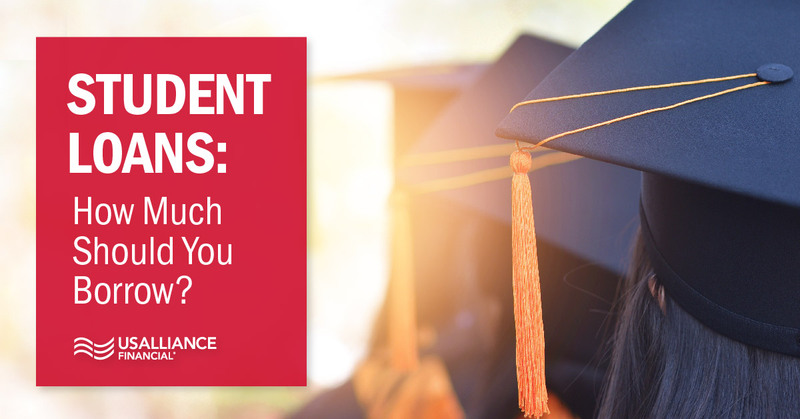 While the time between enrollment and graduation may feel long, in reality the years will fly by and you’ll be left with the bill for your student loans each month. Keep your future self in mind as you make a decision about how much to borrow. Will hundreds of dollars in student loan payments keep you from the apartment you want, the travel that beckons, or the job that you’d truly enjoy going to each day? FinAid.org has an online calculator that is helpful in understanding what your future monthly payments will be. The calculator includes a roundup gap multiplier to account for unexpected costs, so you won’t be too close to the margins--because, hey, your mini fridge might break. You might need a winter coat after all. These surprises are all part of the college learning experience. While it’s admittedly difficult to pin down what career path you’ll take after graduation, it’s worthwhile spending some time researching the kind of income you can expect to make in various career paths. Using websites like Payscale.com and Glassdoor.com, you should be able to get a general idea of the range within which your starting salary will fall. As a rule of thumb, if your student loan total is less than your starting salary after graduation, you should be able to pay the loan off within ten years. Now that you’ve figured out how much to take out in student loans, you’re probably wondering which types of loans to take out. We’ve got you covered in our post, What Are My Options to Pay for College? In the meantime, start better managing your money with a MyLife Checking for Teens account. What Are My Options to Pay for College?